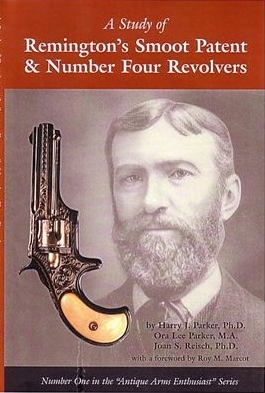 A Study of Remington’s Smoot Patent & Number four Revolvers by Dr Parker, Ph. D.
by Dr Parker , PhD. and a mini-history of the Remington Arms Co.
W.S. Smoot’s patents, index, bibliography.